The Iota ST68 is a modern spin on the original Iota tire designed for SUVs. 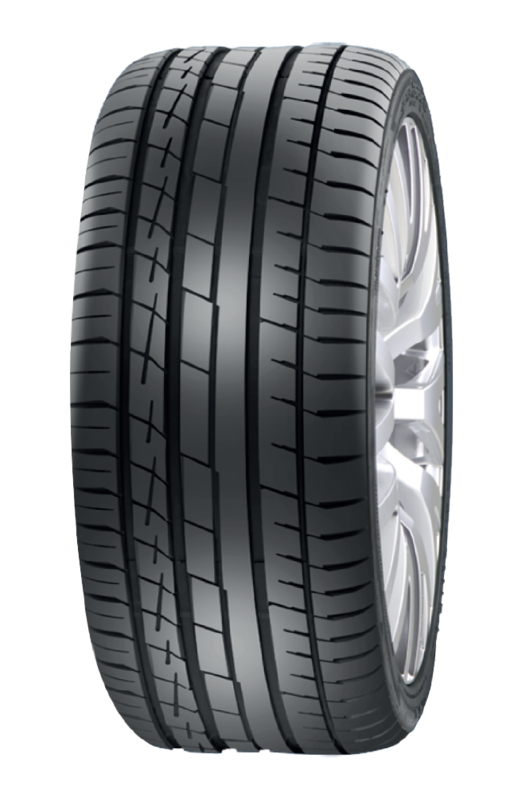 Engineered for a comfortable ride and longer tire life, this SUV tire is an excellent choice for year-round performance. 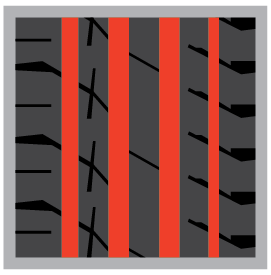 Some key features include three interlocked block lanes for quick steering response and exclamation sipes to maintain traction during wet conditions. Additional perks include a mileage warranty and road hazard protection. Specs and sizes are subject to change without notice. 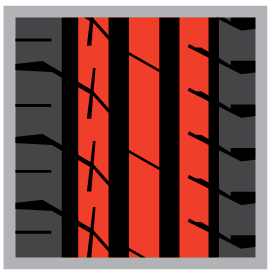 A TIRE WARRANTY YOU CAN RELY ON. 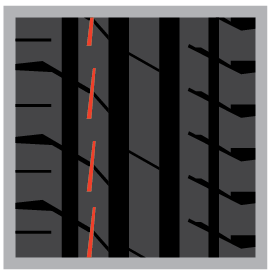 Developed especially for drivers that care about the role of tire technology in enhancing vehicle performance and safety, Accelera tires come with a competitive tire warranty coverage including road hazard protection to ensure you’re protected no matter where the road takes you.